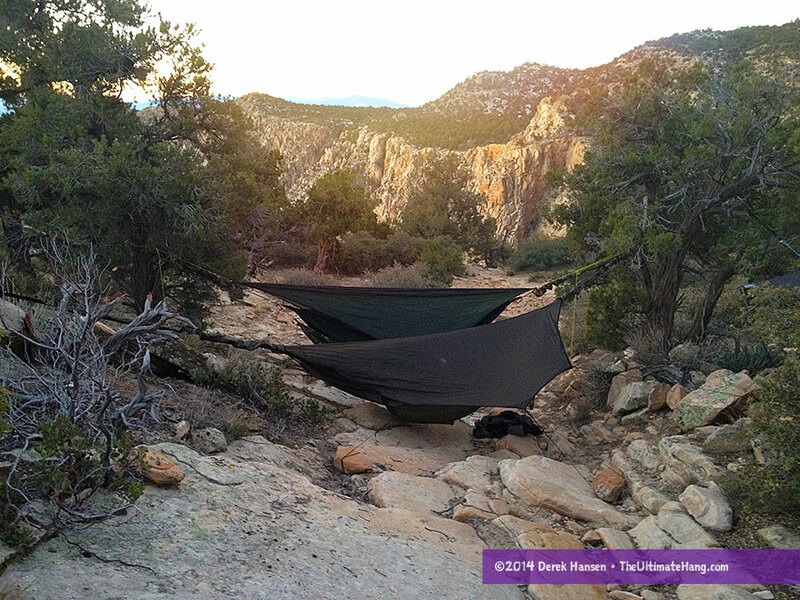 One of my overall goals with my blog and book have been to highlight and encourage hammock camping. I often receive emails from subscribers who recount their adventures with hammock camping and I find it absolutely inspirational. I would like to publish your stories to inspire and motivate more people to try hammock camping. Do you have a hammock-related trip report you would like to share? I’d like to publish good and bad experiences, both indoors and out. Send me your photos and brief article to theultimatehang@gmail.com. Submitted stories indicate your explicit permission to publish on my blog and social media, while you reserve the copyright to your photos and article. No gear reviews. While it is appropriate to talk about the equipment you used, the report should focus on the trip and experience.